Michael R. Richard was born in Lafayette, Louisiana and received his formative education through the Lafayette Parish School System. He attended and graduated from Grambling State University with a Bachelor of Arts Degree in Pre-Social Work and Psychology. He later attended and graduated from Dallas Theological Seminary where he received a Master of Arts Degree in Christian Education. He is also a certified Christian Prevention and Relationship Enhancement Program Leader and is certified by the Evangelical Training Association. Mr. Richard became a deacon, who was called, trained, and duly ordained by the St. John Baptist Church of Lawton, Oklahoma under the leadership of the late Dr. J. L. Davenport on July 14, 1991. He was subsequently called and ordained to serve as a Minister at the North Dallas Community Bible Fellowship Church in Plano, Texas under the leadership of Dr. Terren L. Dames, Senior Pastor, on January 17, 2016. 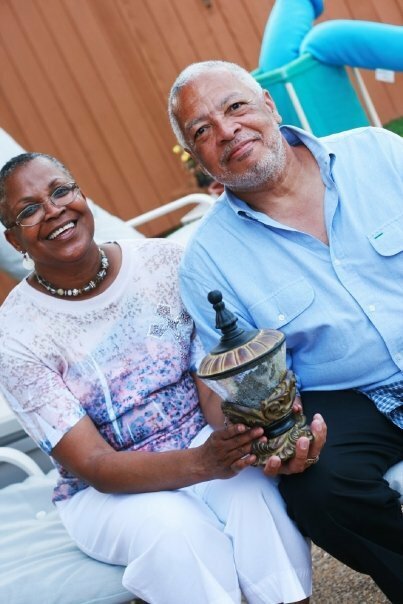 Mr. Richard was previously employed by the Federal Government through the Social Security Administration, and retired from that agency after serving thirty-eight (38) years faithfully. While employed by the Social Security Administration he served in a plethora of responsible positions; claims representative, field representative, quality assurance specialist, operations supervisor, district manager and area director. Mr. Richard has provided leadership on church staffs for many years. He has served as the Director of Adult Discipleship where he provided oversight responsibilities for eleven ministries, the bookstore, and led the Christian Education Department. This required concise and accurate preparation and management of the budget and the financial management policies and procedures of the church. Mr. Richard became a member of the North Dallas Community Bible Fellowship Church on March 8, 2015. He presently provides voluntary leadership as the Pastor of Equipping Ministry to the Women’s, Senior Women’s, and Single’s Ministries. Mr. Richard’s personal church service has included; teaching in Sunday School, Vacation Bible School, Wednesday night Bible study, Men’s Bible classes (including Men’s Fraternity for three years), facilitating small group classes, and taught other classes as needed. He participated in a variety of ministries, Men’s Ministry, Men’s Choir, Marriage Ministry (where he served as a Lay Pre-Marital Counselor) Drama Ministry, Joint Board of Directors, Policy and Procedure Committee (which he chaired over ten years). In November of 2014, Mr. Richard embarked on a missionary journey to India, in the Southern State of Andhra Pradesh. In India, Mr. Richard taught new ministers, visited and encouraged local churches, and baptized ten (10) new converts to Christianity. He also made presentations to children at two (2) Christian Schools. Additional travel occurred in February of 2016, when Mr. Richard did a pilgrimage of the Holy Land and visited many regions of Israel. He also traced the “Footsteps of Paul the Apostle” by traveling to Greece, Ephesus, Thessaloniki, Philippi, and Corinth. 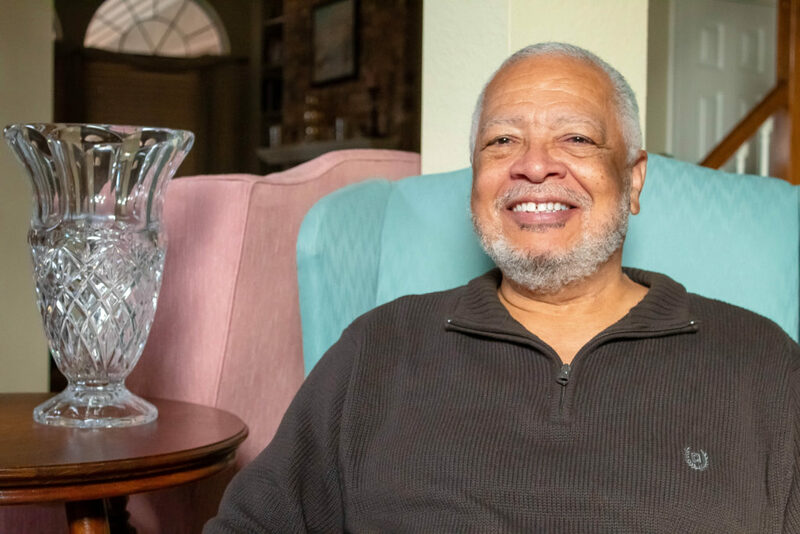 Mr. Richard is a National and District Life Member of the Omega Psi Phi Fraternity, Inc. and a Life Member of the National Association for the Advancement of Colored People (NAACP). He is married to Sabra Jackson Richard and they have five (5) children and twelve (12) grandchildren.